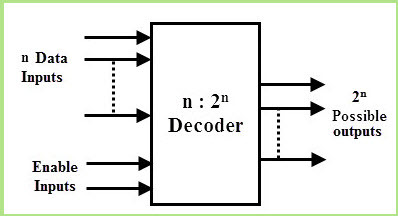 A decoder is a combinational circuit constructed with logic gates. It is the reverse of the encoder. 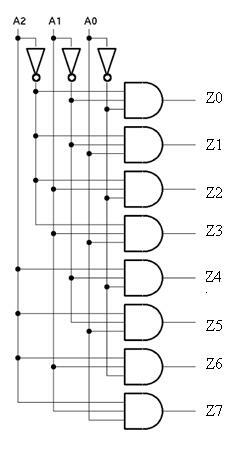 A decoder circuit is used to transform a set of digital input signals into an equivalent decimal code of its output. For ‘n’ inputs a decoder gives 2^n outputs. 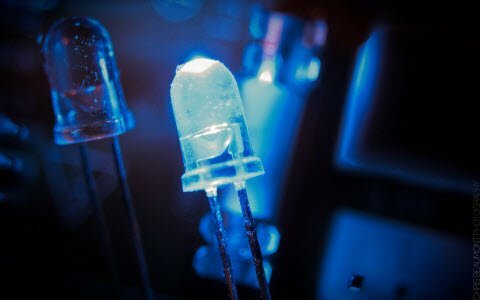 In this article, we will discuss on 4 to 16 decoder circuit design using 3 to 8 decoder. An encoder is a combinational circuit that changes a set of signals into a code. For ‘2^n’ inputs an encoder circuit gives ‘n’ outputs. 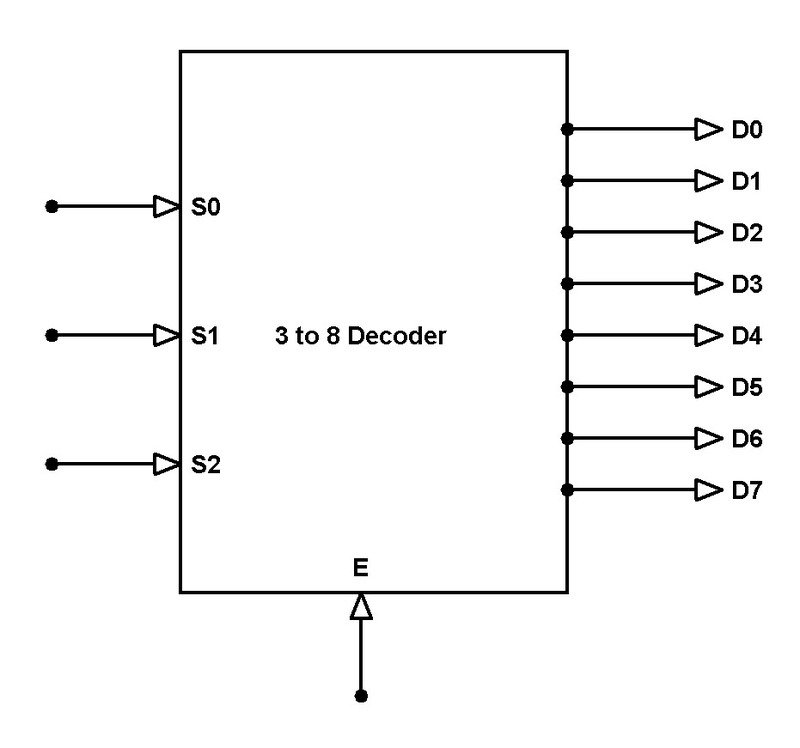 The following figure shows the block diagram of a decoder. This decoder circuit gives 8 logic outputs for 3 inputs. The circuit is designed with AND and NAND combinations. It takes 3 binary inputs and activates one of the eight outputs. The decoder circuit works only when the Enable pin is high. When the Enable (E) pin is low, all the output pins are low. A decoder circuit of the higher combination is obtained by adding two or more lower combinational circuits. 4 to 16 decoder circuit is obtained from two 3 to 8 decoder circuits or three 2 to 4 decoder circuits. When two 3 to 8 Decoder circuits are combined the enable pin acts as the input for both the decoders. When enable pin is high at one 3 to 8 decoder circuits then it is low at another 3 to 8 decoder circuit. The Enable (E) pin acts as one of the input pins for both 3 to 8 decoder circuits. 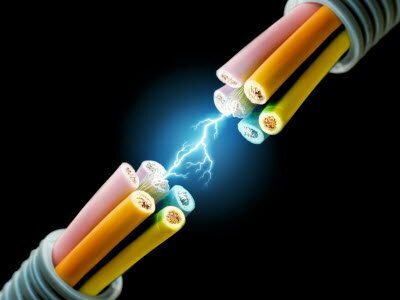 In every wireless communication, data security is the main concern. 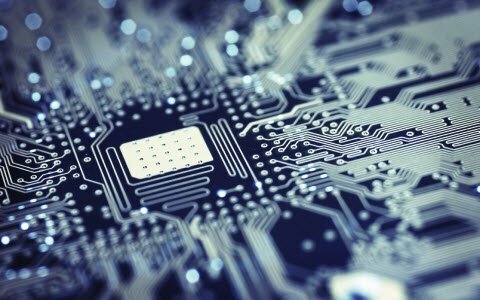 The decoders are mainly designed to provide security for data communication by designing standard encryption and decryption algorithms. Decoders are used in audio systems to convert analogue audio into digital data. Used as a decompressor to convert a compressed data like images and videos into decompressed form. 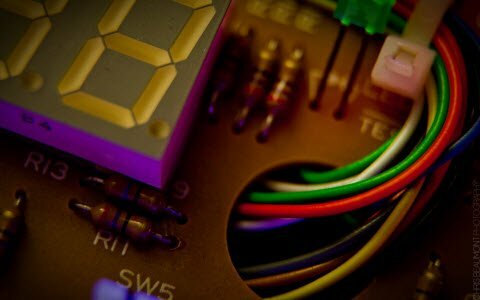 Decoders use in electronic circuits which converts computer instructions into CPU control signals. Therefore, this is all about the 4 to 16 decoder circuit design using 3 to 8 decoder circuit. 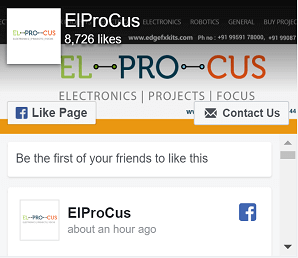 Furthermore, any queries regarding this article or electronics projects you can comment us in the comment section below. 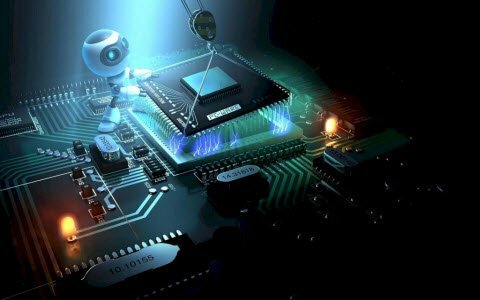 here is a question for you, what is the use of Enable pin encoder/ decoder?